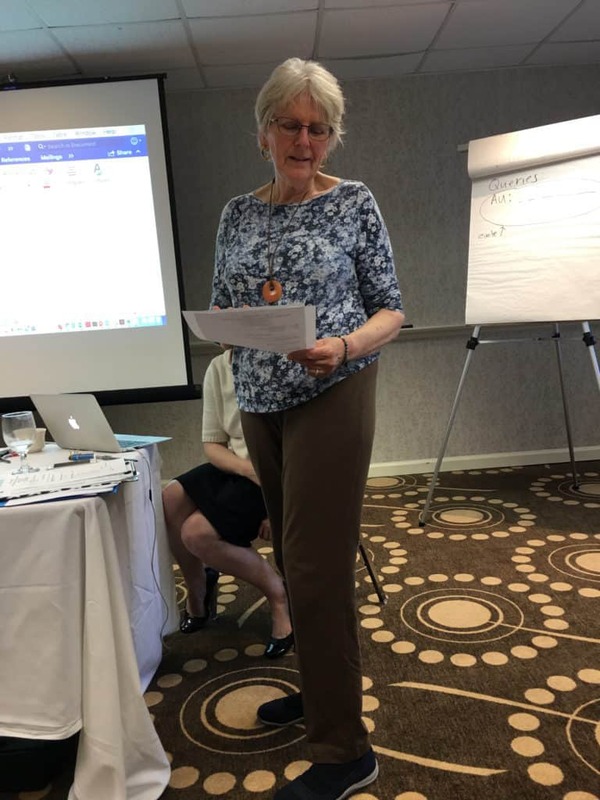 On June 16, 2018, Susannah Noel and I held a day-long training at the Hampton Inn in Colchester, Vermont: Getting Started as a Freelance Book Editor. After enjoying a full roster of lectures, self-assessments, quizzes, and exercises, our fifteen participants ended the day both informed and inspired. Thank you, Nancy and Susannah, for this information. I loved the training and have never felt so excited about a career until now. 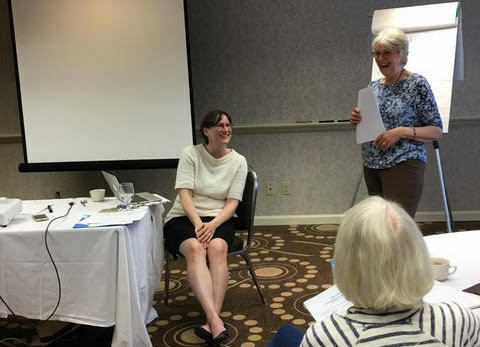 Susannah Noel and Nancy Marriott trained future freelance book editors on June 16, 2018. Last January, we launched Editorial Arts Academy with the original iteration of our full-day workshop at the Capitol Plaza Hotel in Montpelier, Vt. Forty-five people attended. It was a huge success! A few weeks before the January launch, we’d offered a free talk on the subject at the local library. The room was filled to capacity, and at the end, we were rushed by people wanting to sign up for the workshop. Part of this response is due to a rising wave of authors publishing their books through do-it-yourself avenues, and they need editing services. Also, the “word nerds”—writers, English majors, librarians, teachers, etc.—who haven’t had a way to turn their skills into profit were fascinated to hear how to make money doing what comes naturally. 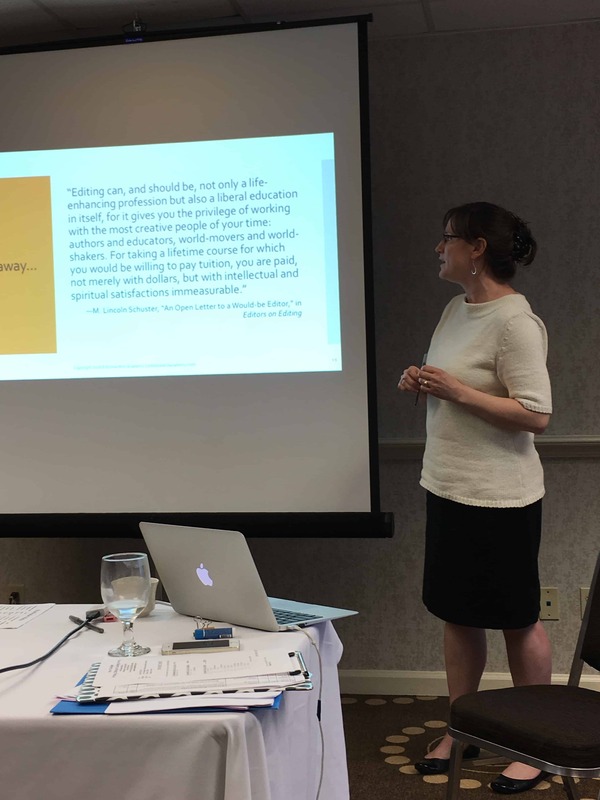 On June 16, taking care to include valuable feedback from our January participants, we offered Getting Started as a Freelance Book Editor again, this time in Burlington. We decided to keep it small. We wanted to offer more hands-on training, to get up close and personal with our participants. After all, our purpose for offering a live training was to learn firsthand what people want and need to become professional freelance book editors of the highest caliber, and then take that online for a full training program. So this time, we provided exercises in both line editing and copyediting, demonstrating the macro and micro of what an editor does, and our students loved it. Editing, editing, editing! Invest as much as possible in that service. This is a quote from an article in Burlington’s Seven Days about the Vermont publishing scene. It’s wise advice to authors by Debbi Wraga of ShirePress who, like us, is watching the burgeoning trend of self-published authors. We agree with her, clearly seeing that in order to meet the need for reliable editing professionals, Editorial Arts Academy has a big job to do, both live and online. Our next step in our quest to train aspiring freelance book editors: an online course that helps students discover which of the seven editorial roles suit them best, educates them about the pros and cons of each role, provides hands-on exercises, and instructs them on how to get started, including where to find first jobs. To receive notifications of our courses as they come online, sign up here.